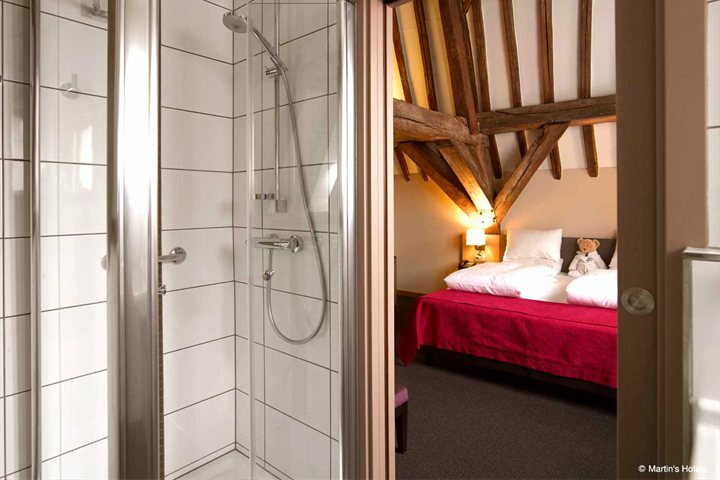 All rooms have been recently refurbished and are well equipped with views of the Belfry, inner courtyards or the hotel's private garden. 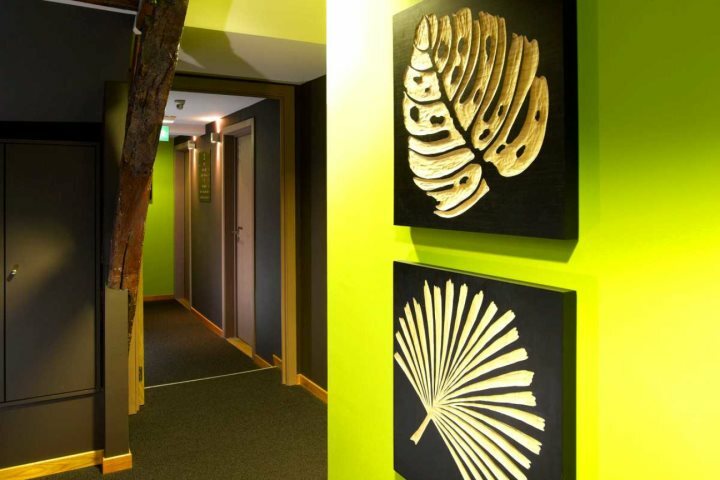 Facilities include a cosy bar and a private car park payable locally. 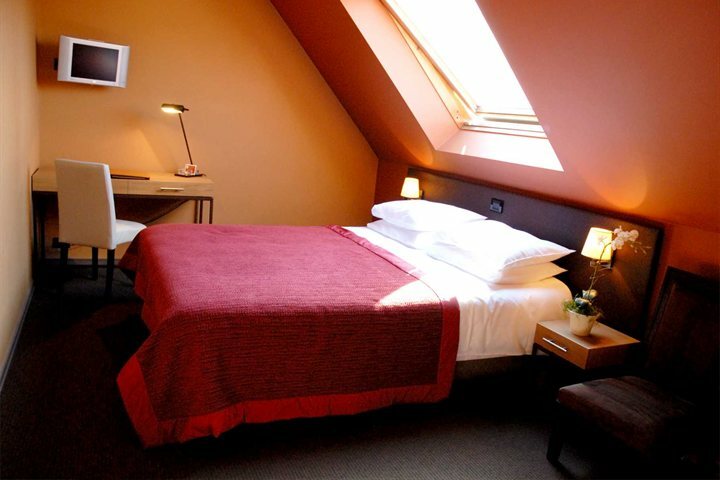 Small pets allowed 25 € per night, payable locally. 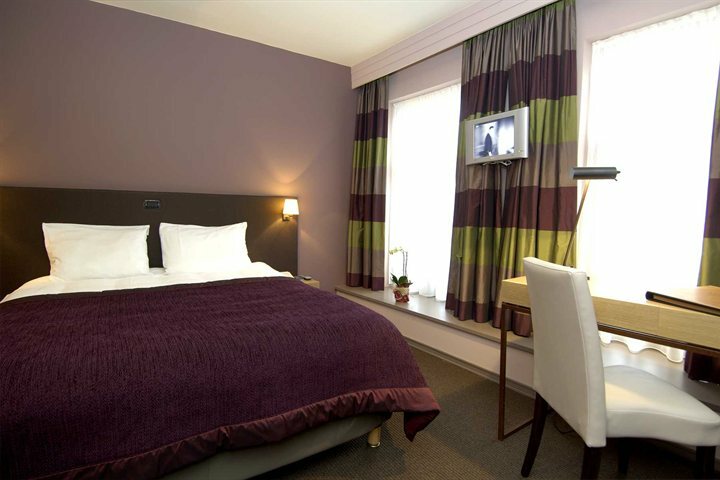 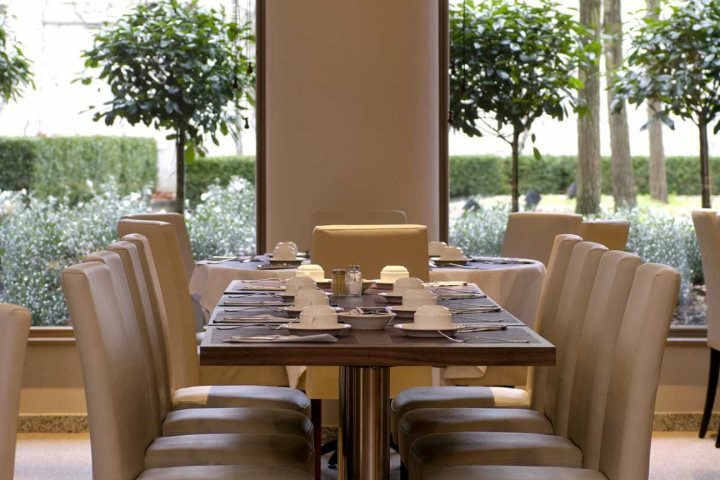 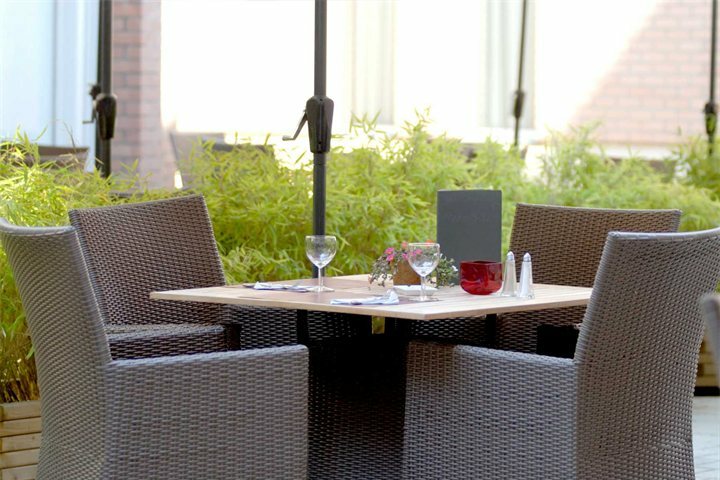 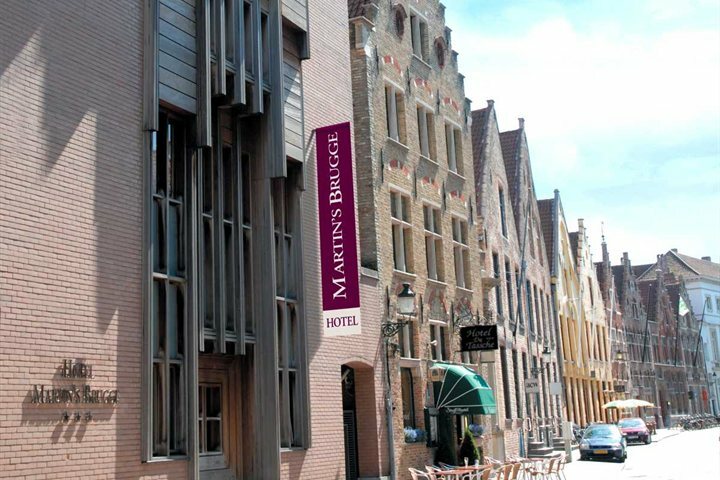 Set in the shadow of the famous Belfry Tower, the Martin's Brugge is located in the historic heart of Bruges. 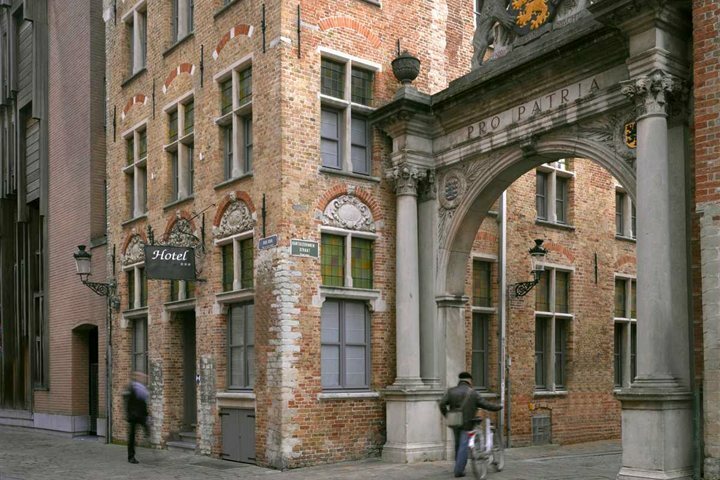 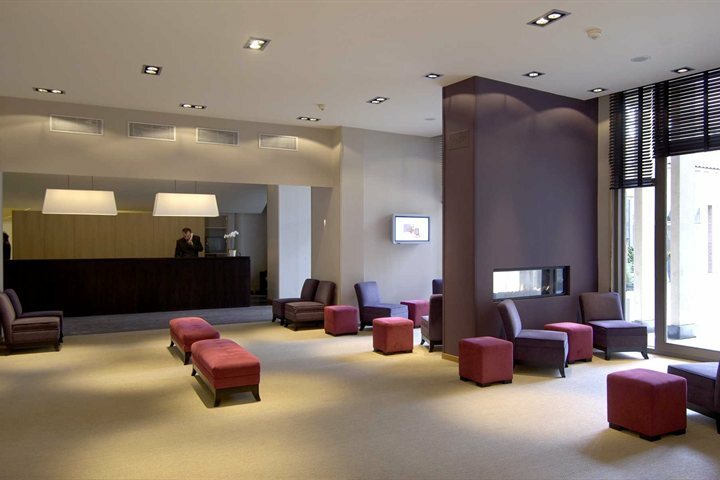 Located within a few minutes walk from the ‘Grote Markt’, this three star hotel is ideally situated in the centre of the city within walking distance of all the main tourist attractions.